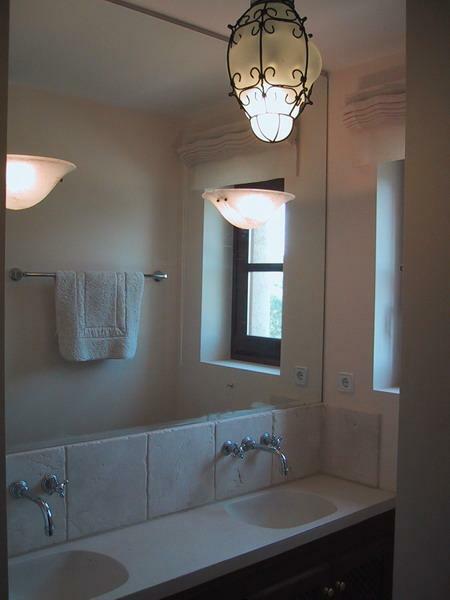 Located only 50 metres from the seaside, with typical natural stone facade. 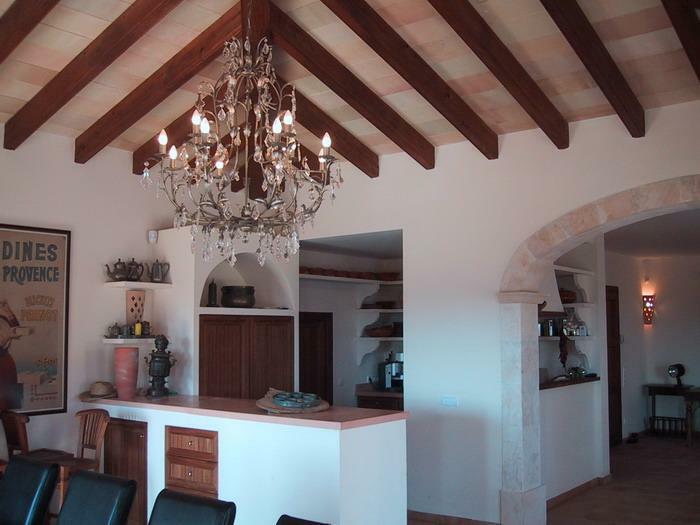 240m2, 4 bedrooms of which one is located on the ground floor and one in the tower, with a cross beam ceiling. 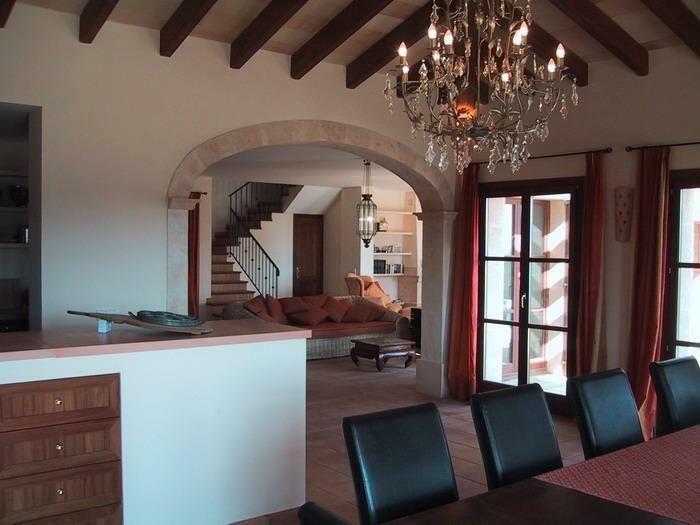 3 bathrooms, dining room with cross beam ceiling with adjoining kitchen, living room and sitting room with fireplace.